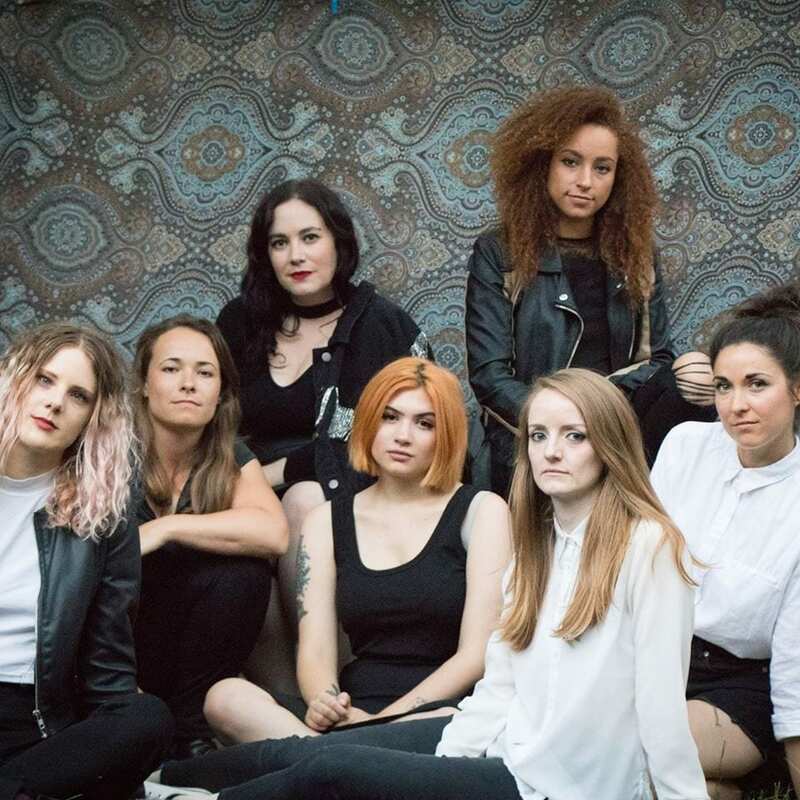 Following a series of sold out shows across London, the world’s first and only all-female Bruce Springsteen cover band, The She Street Band, are heading out on their very first Tour of The UK & Ireland and we are delighted to be hosting their one and only Irish appearance. 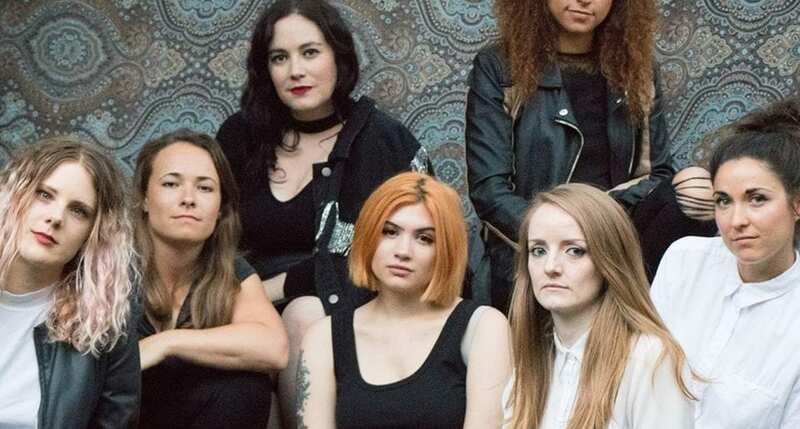 The band is made up of players from the UK, Ireland, Sweden and the United States who formed after bassist Jody Orsborn attended Springsteen’s concert at Wembley in 2016. Walking out of the show in awe after truly cementing her love for The Boss, she recruited a group of like-minded musicians, including Calie Hough (drums), Mara Daniele (guitar), Lynn Roberts (keys), Clare McGrath (glockenspiel), Isabel Lysell (lead guitar) and Yasmin Ogilvie (sax). Since their sold out debut show at The Moth Club in Hackney, they have gone from strength to strength, whilst whipping up a buzz throughout the music and lifestyle industries. In addition to already being featured in Time Out, NME, Elle Magazine and Grazia, their last London show sold out in just 6-hours, they count members of Springsteen’s own E Street Band amongst their list of supporters (bassist Garry Tallent was papped wearing The She Street Band merch in Nashville this June) and they also feature on the Latitude Festival line up this summer.